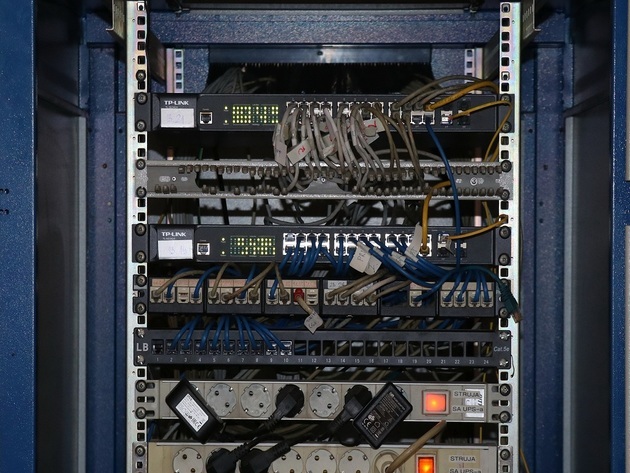 In the first half of 2020, the State Data Center in Kragujevac will start working. As announced, it will be five times larger than the existing data center in Belgrade, and it will contain all data on the citizens and the property of Serbia. 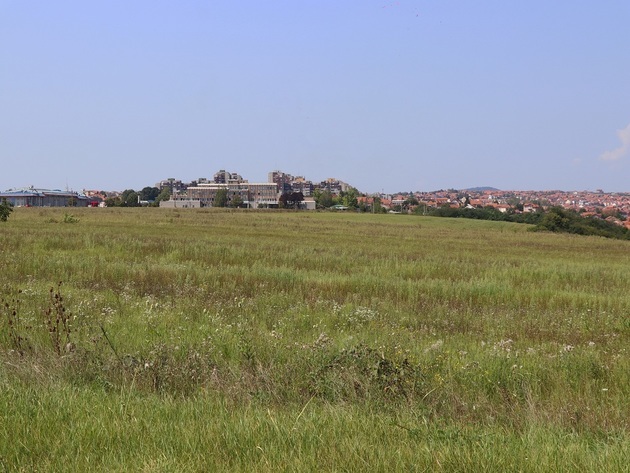 The Government of Serbia has recently passed the decision on the public interest for the expropriation of the land, which, as we were told by the City Administration of Kragujevac, entails an administrative transfer of property on the parcel in question. 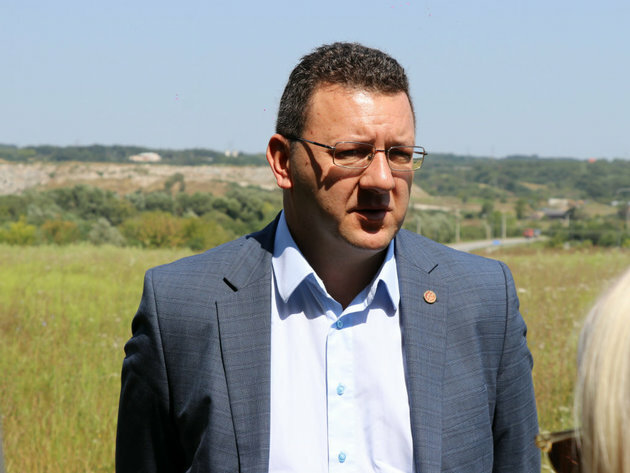 – Keeping in mind that the work of the project consultants is ongoing and that the selection of the project designer is still in progress, we don't have the exact data on what the total area of the Data Center will be – Danilo Savic, a member of the City Council for ICT, Electronic Government and the Smart City, told eKapija. As he pointed out, the construction of the Data Center will begin in mid-2019. – By then, the project should be prepared and the building permit should be issued. The construction of the facility will begin immediately after we obtain the building permit and choose the contractor. The consultants for the construction of the Data Center were selected at an international tender, and the selection of project designers is in progress. After the project is prepared, the selection of the contractors will follow – Savic says. Considering that the project has not yet been completed, the cost of the facility cannot yet be determined. Still, the estimate is that the investment will be worth around EUR 40 million, Savic says. According to earlier announcements, the parcel is located in the Phoenix Industrial Zone, and the City Administration has also prepared a detailed urban plan of this work zone. Under this plan, the 32 hectares around the parcel meant for the construction of the Data Center should be a protected zone where nothing could be built that would jeopardize the operations of one of the most important infrastructural facilities of the Republic of Serbia. – Kragujevac has been chosen as the location for the construction of the Data Center based on several ranking parameters proscribed by international institutions, such as the geographical position, the structure of the land and the river, the flooding incidence of the area, the distance from the facilities with increased risk and similar factors. Kragujevac is also a university city, and the city administration has recognized the importance of the project and shown that everything that the construction requires and that the city is responsible for will be done well and within deadlines – Savic says.